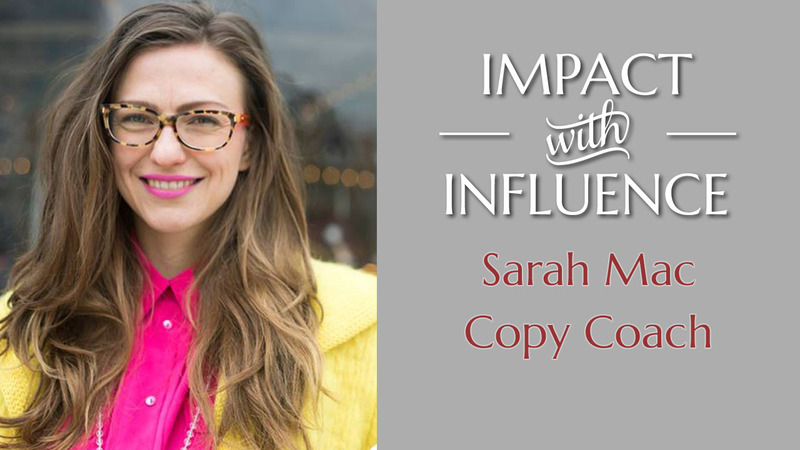 Sarah Mac is a Writer and Mindset Coach who works with creative entrepreneurs who want more freedom, money and fun in life and business. She does this through copywriting and mindset coaching. Originally from the UK, Sarah is now based in Montreal and New York. 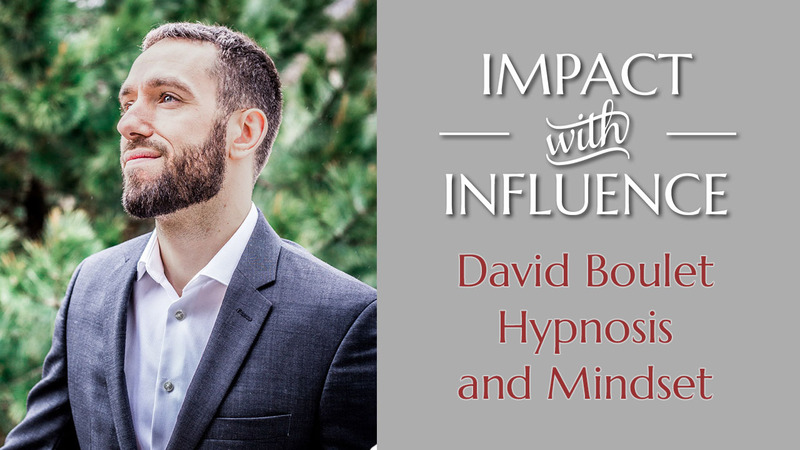 David Boulet is a hypnotherapist and aspiring superhero on an indomitable quest to make folk feel inspired and fulfilled. Schooled in hypnosis, Neurocoaching, Psychosynthesis, Focusing, & tons more, he employs an abundance of techniques to guide you past your limits and stuck-ness. He makes it easy for you to access states of flow and inner harmony so as to create the change you want to see, inside & out. David alternates from Canada to Spain, training hypnotherapists & giving seminars on lucid dreaming and meditation as methods of personal growth. In his spare time he writes rhymes, climbs, & devises ways to apply nootropics to meditative practices. 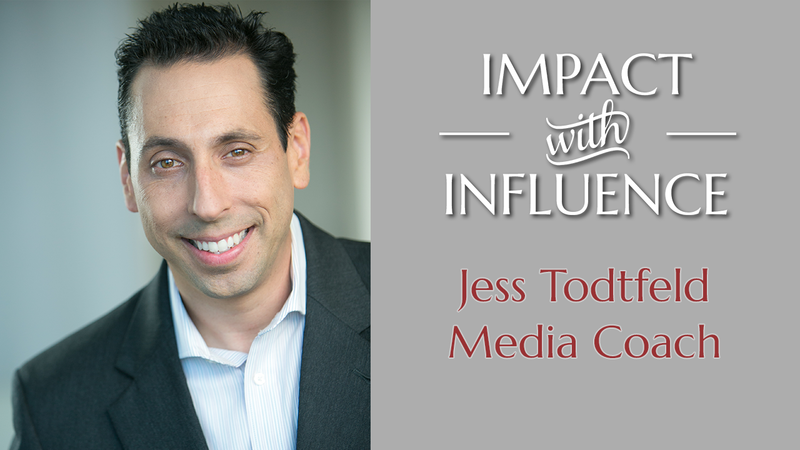 Jess Todtfeld is President of Success In Media, Inc., one of the top communication training firms in the U.S. He is a speaker, trainer, author of 4 books and Guinness Record holder for most media interviews given in 24 hours on radio (112.) Jess helpsCEOs, celebrities, experts, and authors in a few, very specific ways. He will show you how to give authentic, interesting, and actionable media interviews. "Figure out your end goal and drive attention and traffic." Todtfeld was a TV producer on the national level for 13 years, having worked at ABC, NBC, and FOX.  He has trained clients from the United Nations, IBM, JPMorgan, AARP, USA Today, Land Rover USA, LinkedIn, North Face, and the ASPCA.